When is a cracker not a snack? 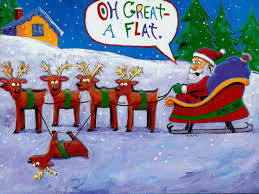 Its Christmas cracker time of year and here at Veronica snacks HQ we are cracking up at some of these silly jokes. The turkey – he’s always stuffed! What’s brown and creeps around the house? When it is a Christmas cracker!